It’s been a few years since I’ve had a good nights sleep. When you factor in motherhood and a new baby, to the gentle (not so gentle) sounds of a partner snoring next to you, you eventually just become okay with broken sleep. I had honestly accepted that this was the new normal for me, that I could survive on a few hours of sleep a night and be “just fine”. Then something magic happened, and I wish it had happened sooner. You with me on this one? There is a good night sleep at the end of the tunnel. It was about 4 months ago when I finally sat my other half down and as kindly as I could, told him that he needed to book an appointment with his doctor. He knew that he snored, but without being awake to hear himself he had no idea just how bad it was. I sure knew though. I’m a very light sleeper and his snoring was not only impacting my own quality of sleep but I could tell just by listening to him at night that it was also impacting him. I wasn’t angry, I was worried. Fact is, people who snore can’t hear themselves (unless you’re like me and have recorded it once or twice). They are often tired, grouchy or feel unrested and don’t know why. 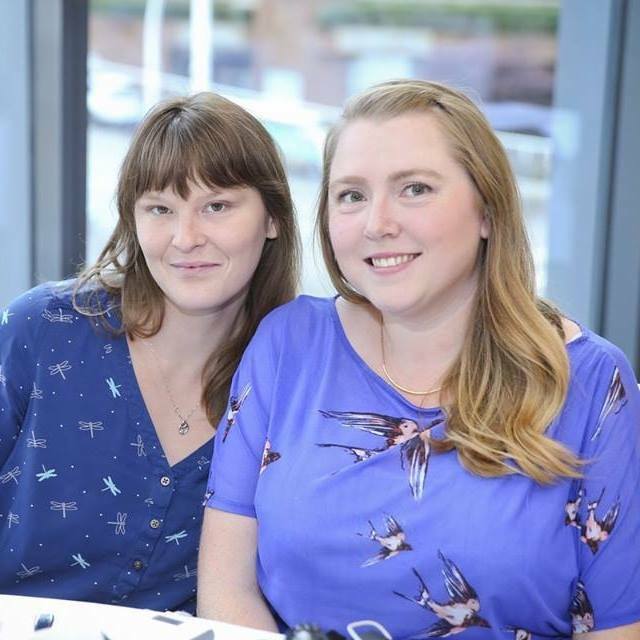 Lack of a good nights sleep can lead to a whole host of different health issues, from overall mental health to energy levels for work, school or physical activity, when you aren’t fully rested your body doesn’t have what it needs to get through a regular day. I’m sure once or twice you’ve had a day where you felt “sluggish” after only a few hours of sleep, right? Now imagine that for years. People with sleep apnea are at risk for even scarier conditions that border on serious or life-threatening. Once he booked an appointment with his doctor a door opened for us, we went from “he snores, holy hannah does he snore” to “he has sleep apnea” and suddenly we actually had some options available to us. We went from both of us having horrible nights sleep to actually having hope at a solid 8 hours again! Our doctor referred us to CanSleep Services, coincidentally around the same time they also reached out to us regarding their new SnoreLase program. After asking him a few questions, the CanSleep specialist had no doubt that he was suffering from sleep apnea and that there were options available to him. Unfortunately for us, the SnoreLase was not an option but she was ready with alternatives! Like real, going to change things, hallelujah type options and we had a lot of hope. I was new to this whole process, having never heard of CanSleep before, but after a bit of my own research, I was confident that we were headed to the right place. 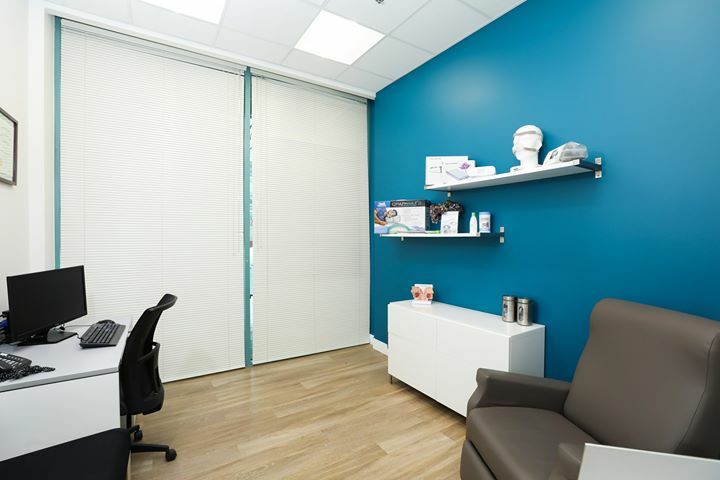 CanSleep is staffed with highly trained Registered Respiratory Therapists and Registered Nurses who have dedicated their practice to helping people like us overcome the challenges of sleep apnea. Basically, they’re modern day sandman’s in my eyes. They ultimately want to make sure that you and everyone else in your house are able to get a good, restful nights sleep. It was discovered at one of Ry’s initial appointments that this entire time, he had been living with OSA (Obstructive Sleep Apnea) which is one of two forms of sleep apnea. It’s caused by a blockage of the airway during sleep. This was a scary moment for us, this meant that he wasn’t breathing properly at night, was stopping breathing at some points and overall, this just was not good news. I had heard him many nights where it would get quiet, and he’d suddenly take a big deep breath and I realized that was him stopping breathing. I wish I could explain the panic of hearing that, it isn’t fun at all. CanSleep initially sent him home with an oximeter to measure the concentration of oxygen in his blood and then set him up with a loaner CPAP machine to see just how bad things were, at one point he was having 20 episodes of sleep apnea per hour. That meant that 20 times during that hour he had interrupted breathing. I’m still in shock by this number. 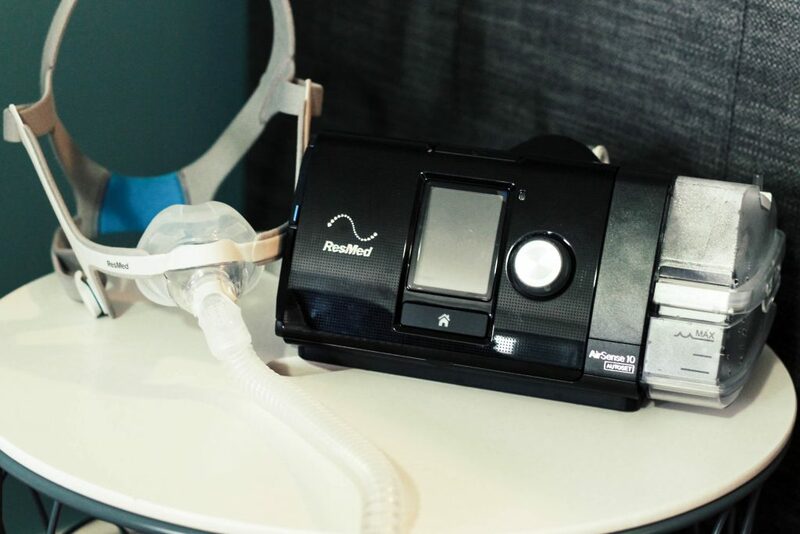 With the loaner CPAP machine, he was able to track how he felt after using the machine, work through some settings and to get a better idea of what treatments were going to work for him. Up until this point, we had already been to CanSleep 3 times, all without any out of pocket cost to us. That gave us the time we needed to be educated on our options, to find what would work best for Ry and to ask any questions we had. And trust me, I had a ton of questions. I was so impressed at how quickly they responded to any of our concerns, how they offered different options and alternatives and how in the end, ultimately all they wanted was for Ry to have a good nights sleep. 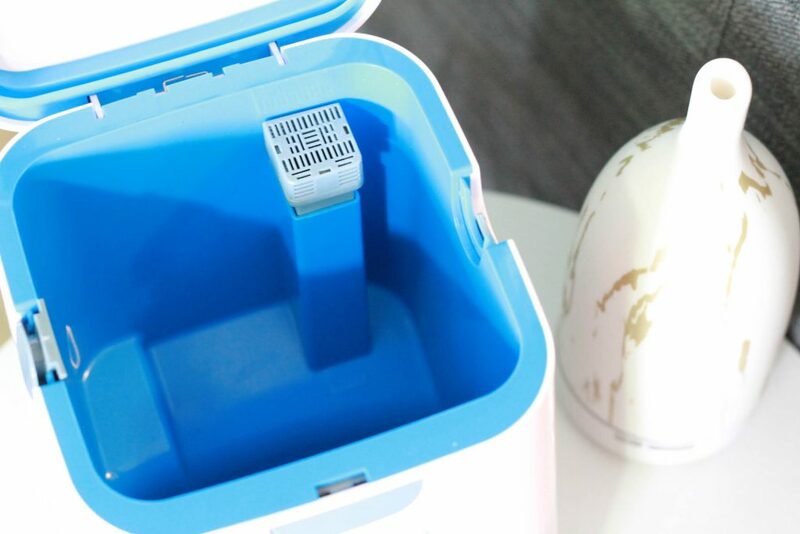 Once it was discovered that Snorelase was not a suitable treatment for his sleep apnea, we started discussing a CPAP machine. Though sleep apnea symptoms have been long recognized it’s only been in recent years that CPAP therapy has been offered as a solution. We had honestly never thought this would be a suitable treatment for his snoring, but yet here we were! We went back and forth a few more times, trying out different machines, headgear, masks, and accessories. Through some trial and error, we swapped out a few things and eventually decided on the best machine that met Ry’s needs and the rest is well… well-rested history. Though the CPAP machines are not covered by MSP, we did have extended benefits and CanSleep took care of all of the paperwork for us. Our coverage was actually better than we thought and 90% of the cost was covered for both the machine and the supplies. CanSleep took care of the estimate and once we received the paperwork with approval we took it back in with us and they billed everything directly. It was relatively stress-free which was nice since extended benefits anything usually isn’t. 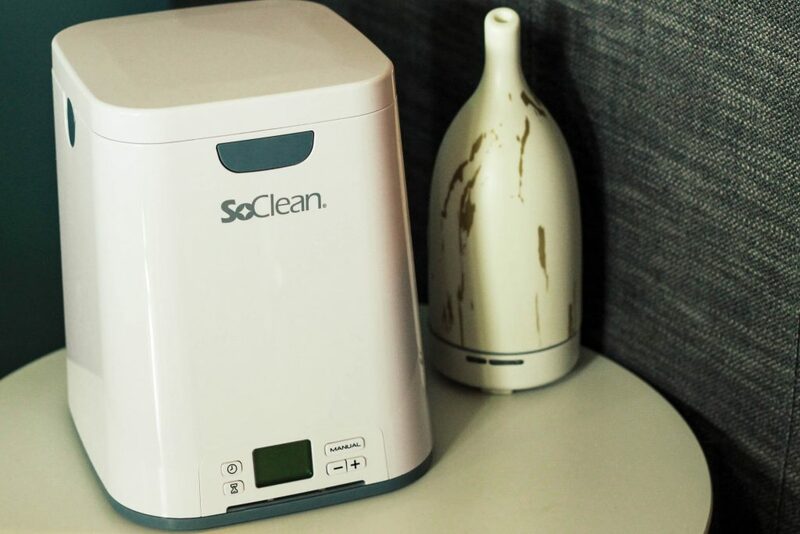 On top of the CPAP machine, we also opted to pick up SoClean cleaner +Medistorm Pilot-24, an uninterrupted power supply backup battery that makes sure we have what we need in the event of a long-term power outage. So far, we are on the fence about the SoClean machine as the ozone smell takes a bit to get used to, but knowing that the tubing and mask are being sanitized and cleaned daily is a nice reassurance. 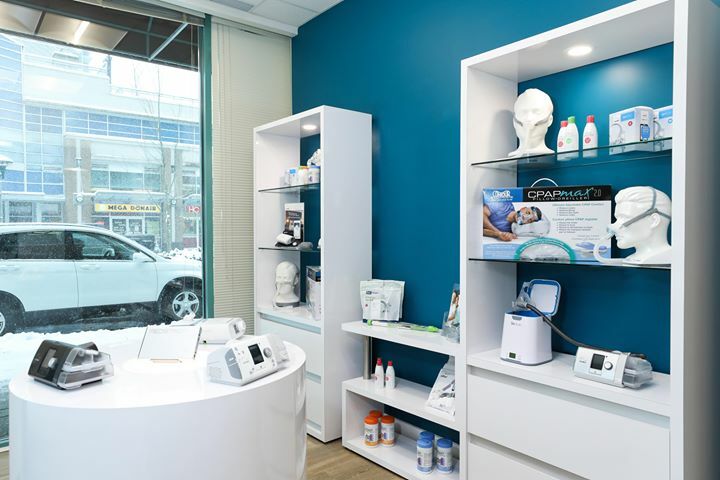 All of the accessories are available at CanSleep and the staff is knowledgeable on how they work and what adapters you may need for your specific machines. We’ve been snore-less for the past 2 months. 2 months there hasn’t been a single peep at bedtime, both of us have gone from broken nights of sleep to a solid 8 hours and the changes are seen all around. Ry has more energy, is clearer headed, doesn’t need to hit the snooze button as much in the morning and he feels rested enough to get up and start his day. We’re calling this a restful win! If you suspect that you or a loved one are suffering from sleep apnea, ask your medical professional to refer you to CanSleep or give them a call to book your free oximetry consultation. You’ll have your results within a few days and more information on how you can have a restful nights sleep. Find a location close to you. Thanks for the complete review of this medical condition. My husband just started on a CPAP at night 6 months ago and it’s been a game changer. He’s so much happier and doesn’t randomly fall asleep on the couch. such a informative review! My husband has sleep apnea, I will have to look into this service as I can’t remember the last time I had a good nights sleep! His daughter also has it , will refer this to her also! Thank you! 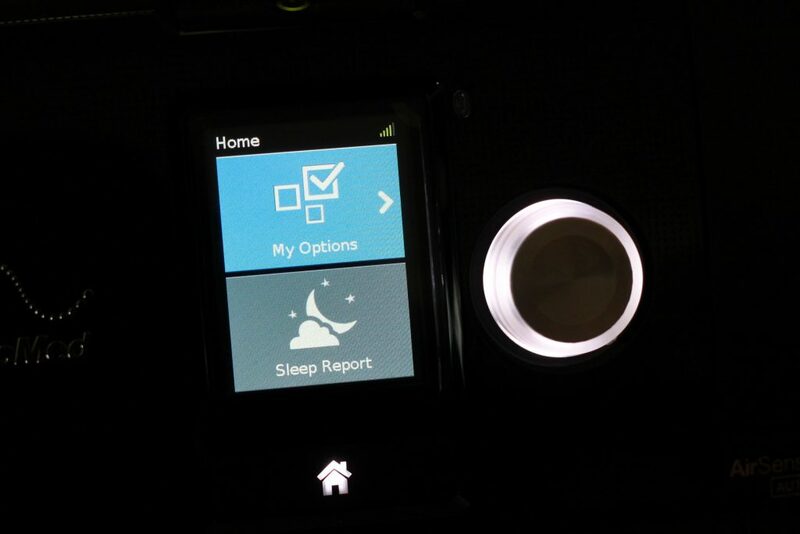 I have sleep apnea and I know the importance of sleeping with a CPAP machine. I couldn’t go without mine. I used to have sleep apnea and used to have the CPAP machine, unfortunately it never worked for me but I know a lot of people that found it life changing! I never knew the about the great solutions for sleep apnea until I read this post! Very Informative! Almost everyone I know has trouble sleeping! 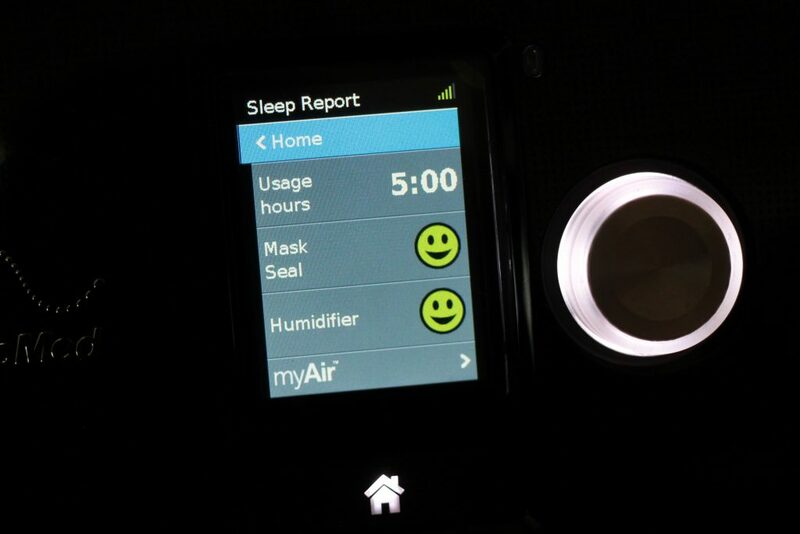 My husband husband has sleep apnea, we have tried 2 different cpap machines but he hasn’t found either one comfortable. My husband and I both have sleep apnea. Been using CPAP therapy for many years too. I’m interested in this for my parents. Thanks for the great and approachable review! My husband has sleep apnea. He uses a CPAP every night. I’m glad to hear there are services like this available for people who have sleep disorders. I have severe sleep apena. Love my ResMed with the airpillows. Also have the AirMiniand the SoClean as well! According to my sleep tests, I would stop breathing a 35 times per HOUR. Now, I feel super rested when I wake up from using my CPAP machine and my wife says I no longer snore! Some great information. I need to try this. I was struggling in the spring with fatigue.My doctor did a sleep study that I am So glad I passed.Would have felt claustrophobic sleeping with the entire apnea corrector. I was walking around like a zombie until I got a chap machine this summer. Thank you so much for this post! I am pretty sure I have sleep apnea, but it seems like life just gets in the way of taking care of ourselves. Thanks for reminding me how important it is. I’m going to go back to my doctor for my referral. I too have lived with sleep apnea for many years. I noticed that lately the machine was preventing me from sleeping and I could not leave it on for long any more. I went back to the sleep clinic and was retested. After having moderate sleep apnea for over 15 years it was discovered that it was no longer an issue. Apparently this happens but not often. They attributed to losing weight as well as a change in my medication.. 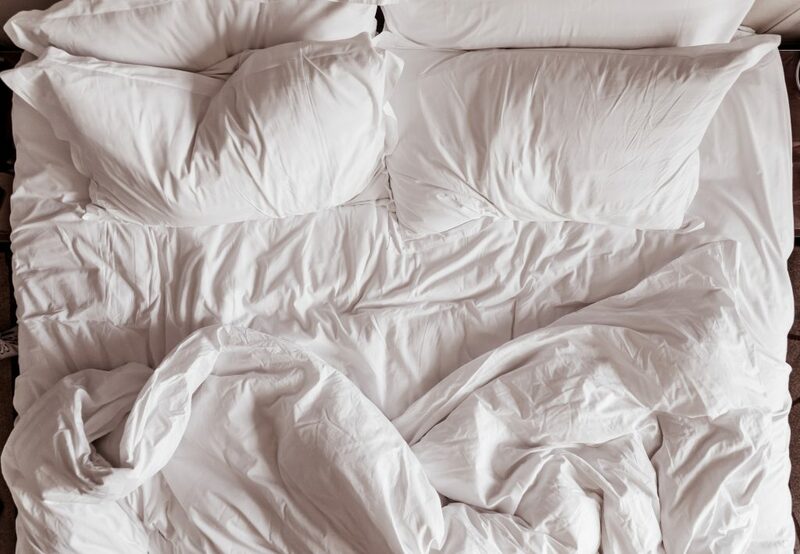 Thanks for sharing this informative post,a good night’s rest is so important! My husband suffers from sleep apnea. Thank you for the informative article! Sleep apnea is more common than most people think- and far more serious, as well. My hubby has it and has used a cpap machine for the past couple years. What a difference! We also invested in the So Clean machine, as keeping it extra santized is especially important for him- he also has copd. It was suspected that I have this too, luckily it’s only a very mild form and needed no treatment. I must say though at the respiratory clinic she made it sound like I desperately needed an expensive machine to survive (not covered by my insurance) – I guess they need to sell their machines. Luckily I went back and talked with my GP before buying a machine, which I suggest everyone should do. My husband has that machine too. He was diagnosed almost three years ago. He used to stop breathing 86 times and hour!! Yes I know so scary! He is now down to 5 with the machine. We both sleep much better now. His doctor said he has likely had it since he was a child. I’d love to have my sleep and my husbands assessed! My husband snores often and I wonder how much it actually affects our sleep. 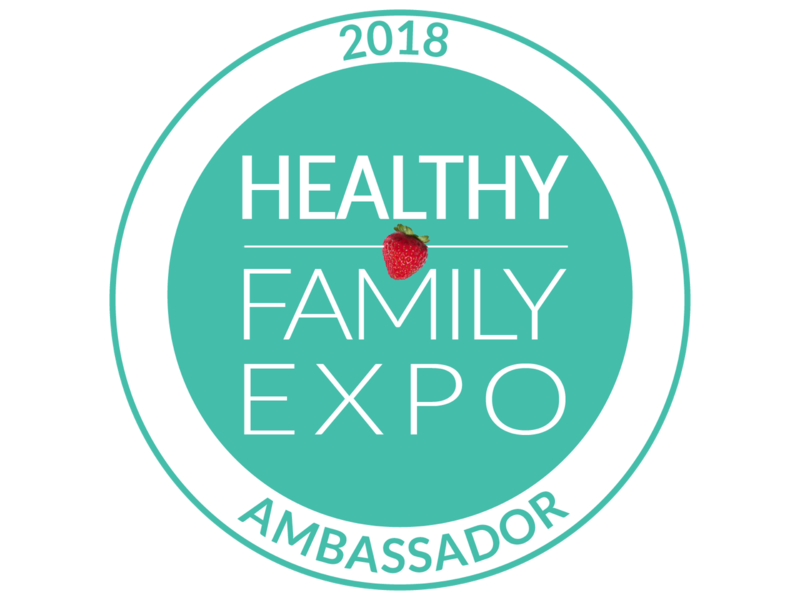 My MIL has sleep apnea-great post to help others. It was great to read your experience. I have PLMD and can’t get any relief, but recently am learning it my be spasms caused by MS. Sounds like something Andy can read he has sleep apnea but hasn’t done anything for it yet. Great information, thanks for sharing, I think I might have sleep apnea, I will definitely be looking into it for sure ! !